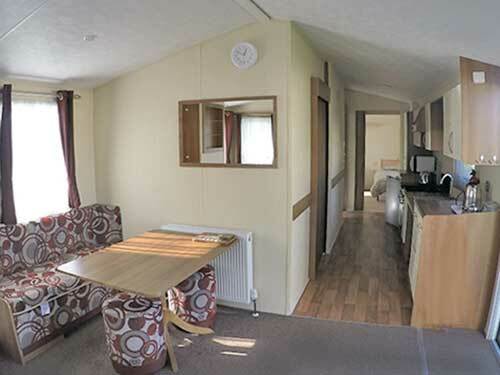 Enjoy a break in one of our adapted holiday caravans built to accommodate wheelchair users with widened sliding doors, lowered surfaces, fully equipped wet room, large bedrooms with hoist in master and bespoke ramp and decking for easy access. 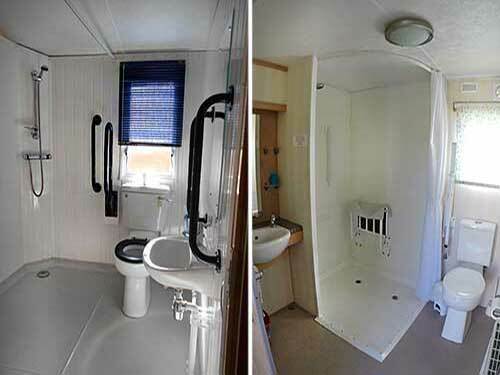 Or get closer to nature with one of our specially designed wheel chair access Glamping Huts. 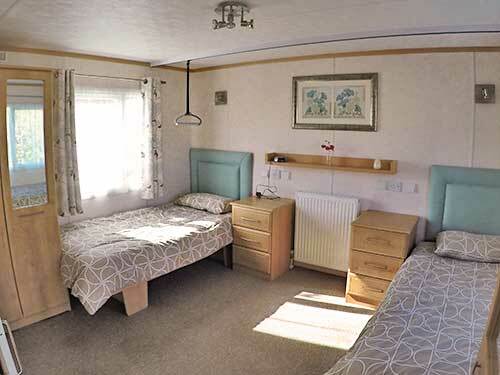 Parking is provided directly outside of your accommodation and tarmac roads to facilities you can relax and enjoy your holiday in safety and comfort. 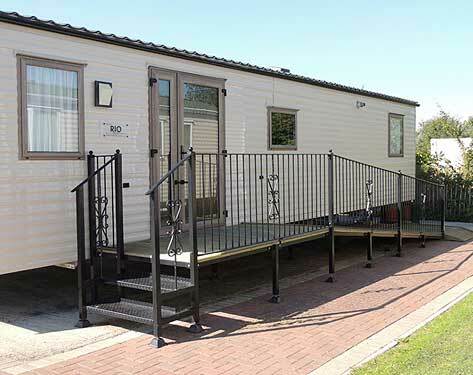 The park itself is on a flat surface and only a short distance from the town and all of its amenities. There are several well maintained tarmac routes in and around the Medieval town of Sandwich that you can explore and enjoy views of the river and historic buildings. Sandwich Leisure is a member of Tourism For All and Open Britain. 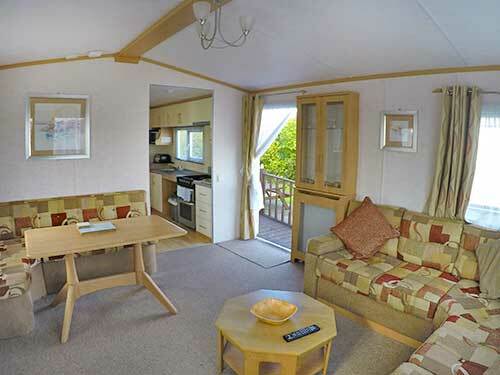 Holiday Caravans available all year.